2×30 metres refill without dispenser. 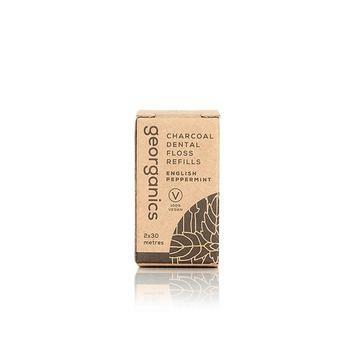 Georganics Charcoal Dental Floss is a natural floss made from a blend of charcoal fibres and polyester yarn, coated with candelilla wax and peppermint oil. This refill pack contains 2 x 30 meters floss without the dispenser and will give around 200 applications. 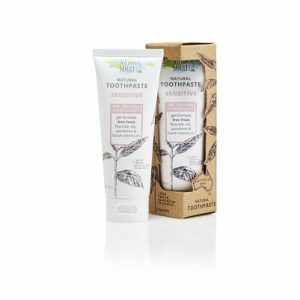 Georganics started in 2014 with a simple aim of making natural toothpaste. The range is 100% cruelty free, plastic free, all the products here at Greener Beauty are of course vegan friendly and environmentally sustainable. All the ingredients used in the whole range are from pure, organic sources which are safe for everyone and in line with Georganics principles. Activated charcoal is the captain of nature's whitening squad, and the bristles of this brush are full to the brim with it! 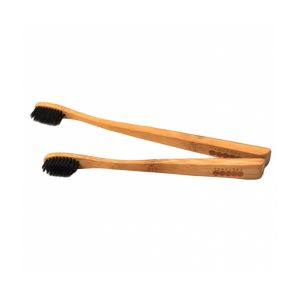 Teamed with a carefully crafted bamboo handle, out 100% biodegradable toothbrush offers mother nature (and your pearls) some much needed relief. Despite its cream and smooth texture, this compact foundation has a powdery finish to mattify your complexion. While being a "full coverage“ foundation, it is very easy to apply and blend to achieve a natural effect. 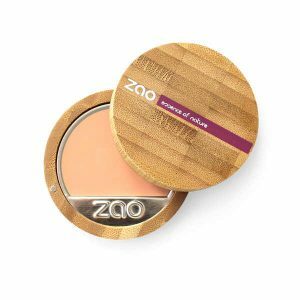 With 3 components rich in organic silica (silica powder, bamboo and bamboo rhizome oil) with regenerating properties, ZAO compact foundation is beneficial to skin. Bamboo handbag mirror is a stylish and compact mirror to check your makeup on the move. It features a magnetic closure and opens out to a mirror on each side. 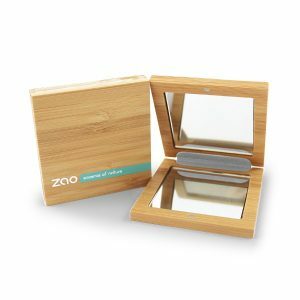 Fitting into the smallest of handbags, purses or pockets, this mirror is stylishly encased in hardwearing bamboo. This new Soft Touch lipstick features an intense matt finish. 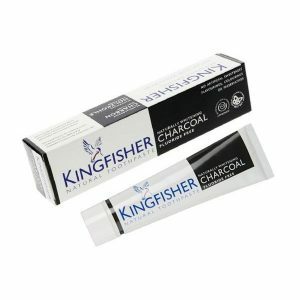 It is easy to apply thanks to its smooth and comfortable texture and full coverage. Used alone, lip polish is a real "lacquer", a full coverage and glossy polish that accentuates your smile and highlights lips with an intensely coloured, glamorous finish. Use over lipstick to add a high sheen finish, or just at the centre of lips, to add volume and definition. Now refillable! To delicately beautify your eyebrows, the “eyebrow powder” is your perfect partner! It helps to naturally expand the line of your eyebrows. Healthy, thick and well defined eyebrows add character and structure to your face whilst defining and framing your eyes. To choose the right shade, choose the same colour or a shade darker than the colour of your hair. The eyebrow powder is best used with the duo eyebrow brush.